I hope that you all have had a great weekend. This week I have found an excellent art education blog created for instructors of 3-13 year old. The blog, “Art for Small Hands”, has tons of post that can be incorporated in the classroom. Please check it out, subscribe, and share it with other educators. I recommend the Paiper Mache-Layered Bowls to everyone. This creative art project is for students age 9-13. 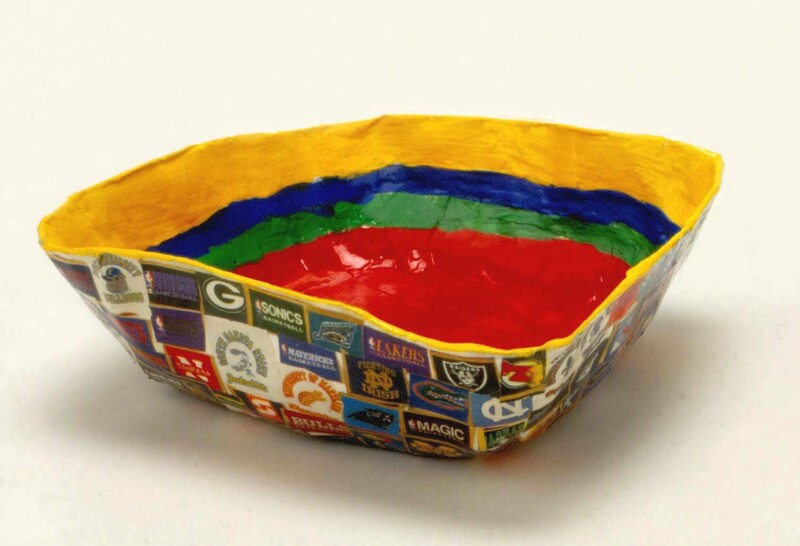 The project allows the students to create paper bowls using paper mache that they will later design with objects and paper of their choice. This project does not require many supplies and can be completed in two easy sessions. Check this exciting project out here.